GAS ROTISSERIES There are 16 products. We have the best selection and prices for chicken rotisseries in the UK and Ireland. Selection from 6 up to 90 chickens load gas rotisseries. Free delivery and 12 months on site warranty. Finance available. Gas chicken rotisserie for 8 chickens with burners situated ot the top and 2 spits (4 chickens per spit). This rotisserie has got tempered front door and glass wall. Beautifully designed with attention to details. Spread the cost with finacing for as little as £10.45p/w + VAT for this product. Call us today to apply. Subject to a credit status. Gas chicken rotisserie for 12 chickens is made from acid resistant stainless steel. Front display with tempered glass doors. 3 horizontal spits, 4 chickens per spit. Spread the cost with finacing for as little as £16.47p/w + VAT for this product. Call us today to apply. Subject to a credit status. 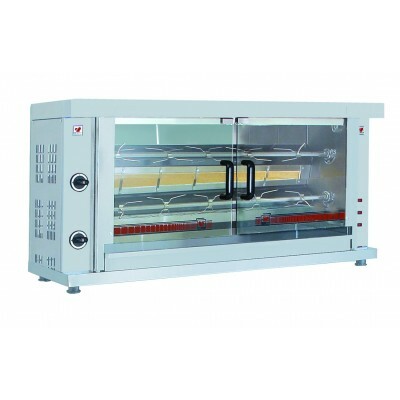 Gas chicken rotisserie for 20 chickens is made from acid resistant stainless steel. Front display with tempered glass doors. 5 horizontal spits, 4 chickens per spit. Spread the cost with finacing for as little as £22.18p/w + VAT for this product. Call us today to apply. Subject to a credit status. 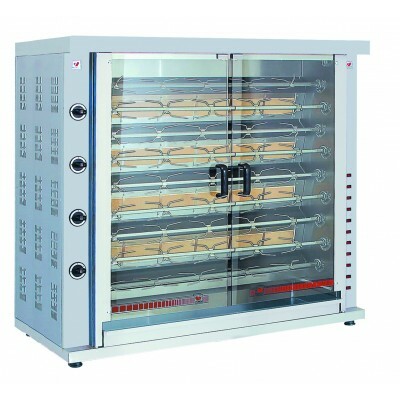 Gas chicken rotisserie for 28 chickens is made from acid resistant stainless steel. Front display with tempered glass doors. 7 horizontal spits, 4 chickens per spit. Spread the cost with finacing for as little as £25.13p/w + VAT for this product. Call us today to apply. Subject to a credit status. 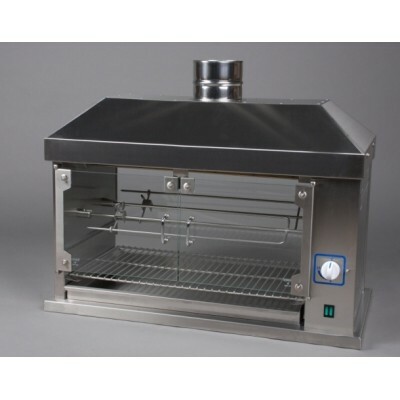 Gas chicken rotisserie for 36 chickens is made from acid resistant stainless steel. Front display with tempered glass doors. 9 horizontal spits, 4 chickens per spit. Spread the cost with finacing for as little as £31.15p/w + VAT for this product. Call us today to apply. Subject to a credit status. 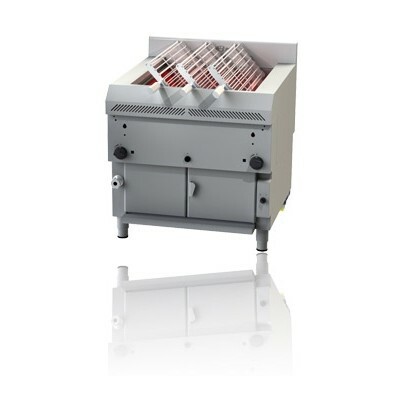 Gas chicken rotisserie for 42 chickens is made from acid resistant stainless steel. Front display with tempered glass doors. 7 horizontal spits, 6 chickens per spit. Spread the cost with finacing for as little as £36.85p/w + VAT for this product. Call us today to apply. Subject to a credit status. 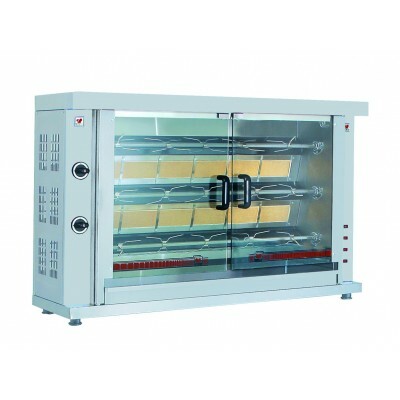 Gas chicken rotisserie for 54 chickens is made from acid resistant stainless steel. Front display with tempered glass doors. 9 horizontal spits, 6 chickens per spit. Spread the cost with finacing for as little as £41.34p/w + VAT for this product. Call us today to apply. Subject to a credit status. 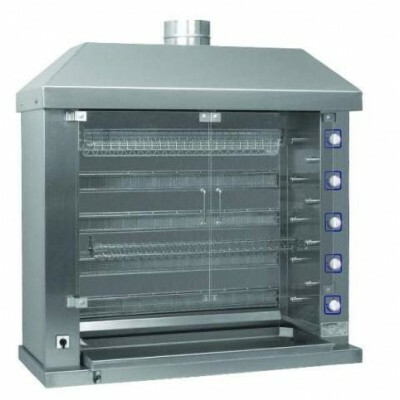 Gas chicken rotisserie for 66 chickens is made from acid resistant stainless steel. Front display with tempered glass doors. 11 horizontal spits, 6 chickens per spit. Spread the cost with finacing for as little as £45.99p/w + VAT for this product. Call us today to apply. Subject to a credit status. 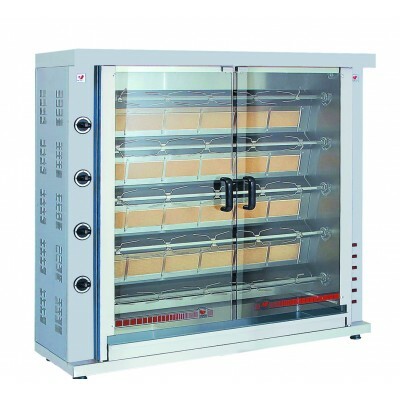 Gas chicken rotisserie for 78 chickens is made from acid resistant stainless steel. Front display with tempered glass doors. 13 horizontal spits, 6 chickens per spit. Spread the cost with finacing for as little as £51.64p/w + VAT for this product. Call us today to apply. Subject to a credit status. The GRESILVA® Multifunctional Grill, with a fixed and / or rotating grid, is yet another innovation that GRESILVA® has launched onto the market, to meet the demands of clients who have long requested a grill with these specifications. 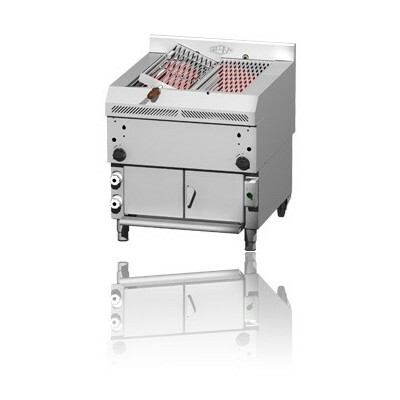 Gas chicken rotisserie for 90 chickens is made from acid resistant stainless steel. Front display with tempered glass doors. 15 horizontal spits, 6 chickens per spit. Spread the cost with finacing for as little as £57.82p/w + VAT for this product. Call us today to apply. Subject to a credit status. The NEW GRESILVA® ROTATIVE GRILL from Line 9, although it has no horizontal grid allows many different uses, Rotating grid for open chicken, spit for whole chicken sucking pig, rotisserie-style, all combined together to the size of each. Ideal for spatchcock chicken.